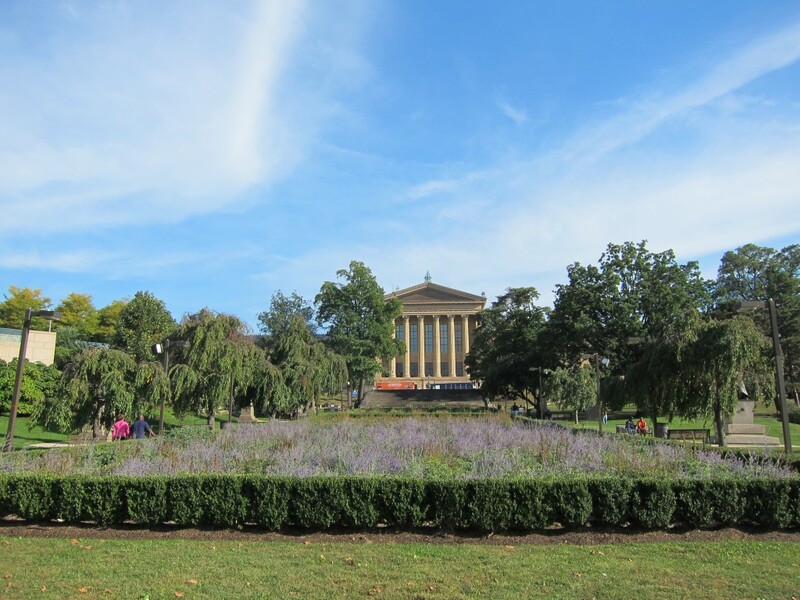 On our first day in Philly, we toured the whole area around Independence Mall – we went to Independence Hall, the Ben Franklin Museum, the Betsy Ross House, had some cheesesteaks, and ventured out to the Love Sculpture park. 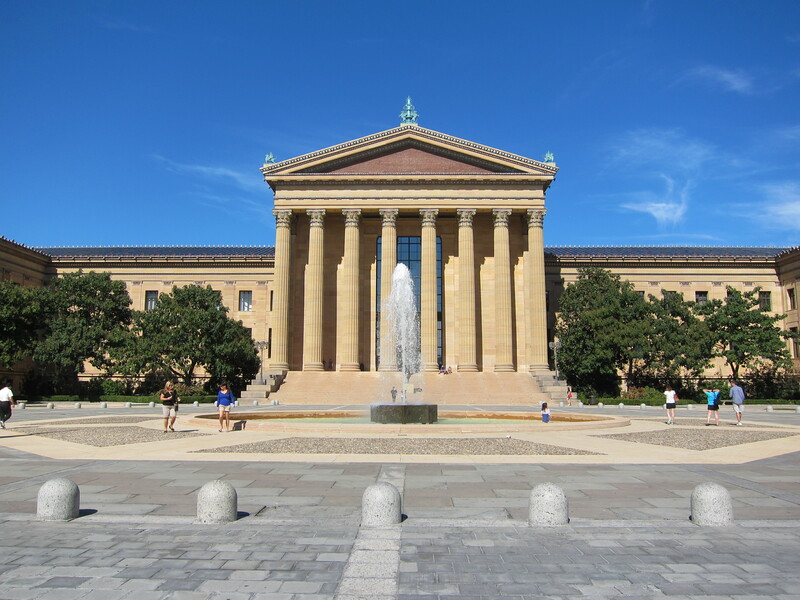 For our second day, we decided to explore the area around the Philadelphia Museum of art. After having so-so breakfast at the hotel, we ventured out to find the best coffee in Philadelphia. Someone recommended Ultimo Coffee, so we headed straight there and Keri got a soy vanilla latte. I was too full from crappy breakfast so I didn’t get anything, which actually makes me quite sad. I missed out on the best coffee in Philly! After the coffee stop, we went to the Museum of Art. Our first stop there? 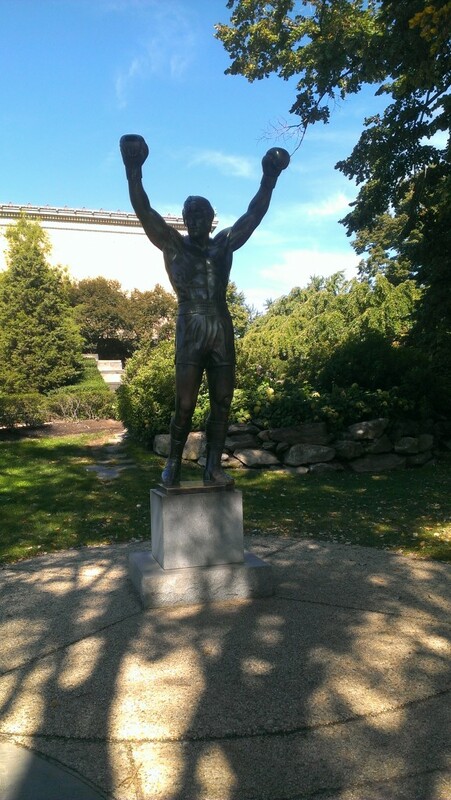 The Rocky statue. There was a line of people waiting to take pictures with the statue, but as I said in the Day 1 post, we are not the types of people to stand in front of attractions for pictures. Aldo snapped a picture of the statue in between people taking pictures, and we moved on. 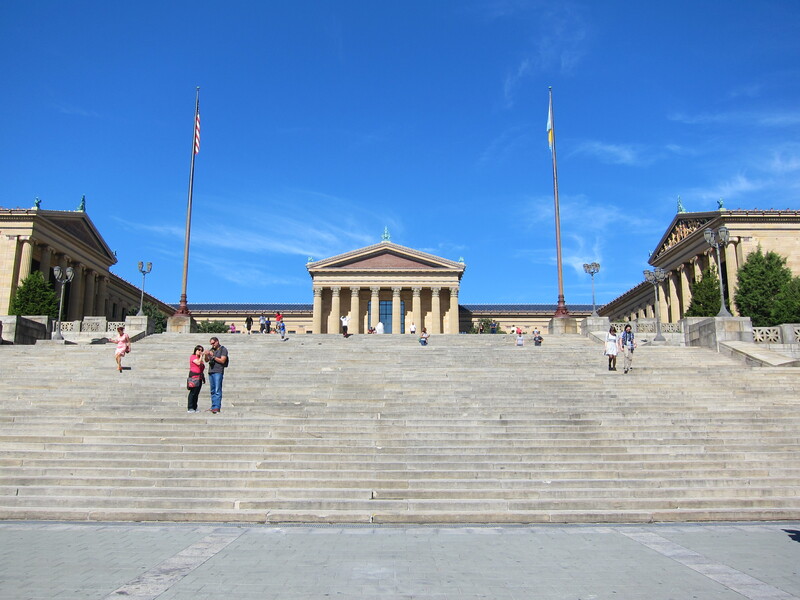 We ARE, however, the kind of people who run up the “rocky steps,” and we weren’t the only ones to do that. I think Aldo’s been waiting for years to do that. 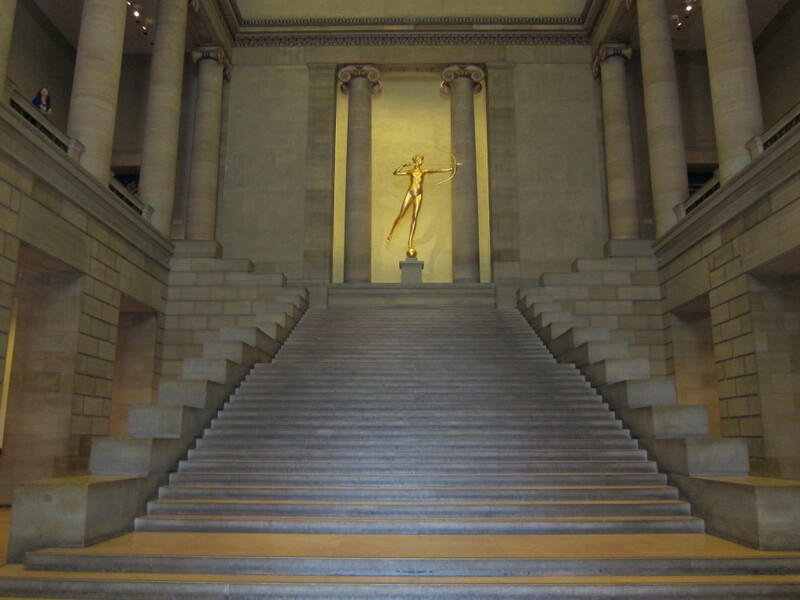 The museum building is pretty amazing, and the museum itself was pretty awesome. There is a ton of art in there, sure, but since we don’t know much about art, we mostly stuck to the exhibits that had whole rooms from different eras and countries on display. I love looking at old furniture, china, wall and ceiling design, etc. 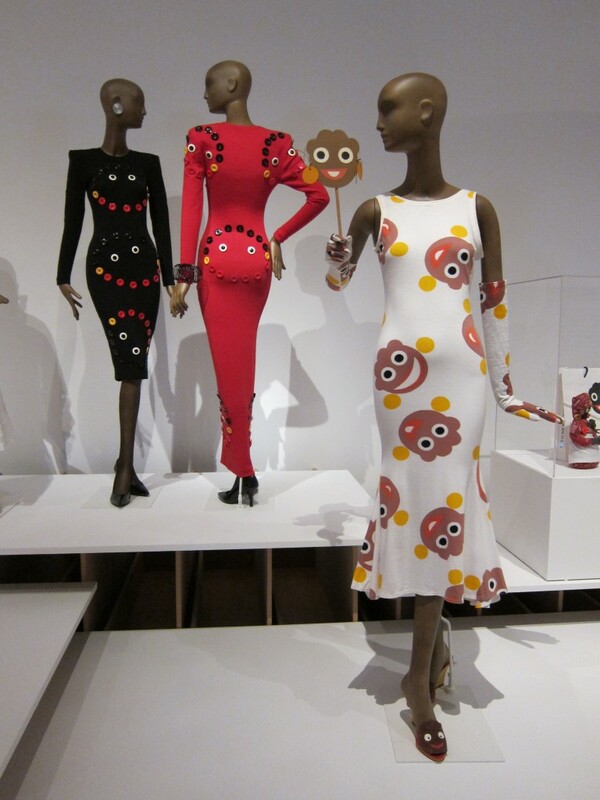 After the main museum building, we headed over to the Perelman Building across the street (included with our ticket), and saw a totally weird exhibit of high fashion from the 80’s. The 80’s are weird. After the museum, we took a walk down Kelly Drive. Kelly Drive was very nice but SO BUSY! On one path you would have walkers, runners, rollerbladers, bikers, and tandem bikers…. and that’s all going in one direction. Now double that. But the area by the river was really nice. Our next stop? Philly’s best donuts!! 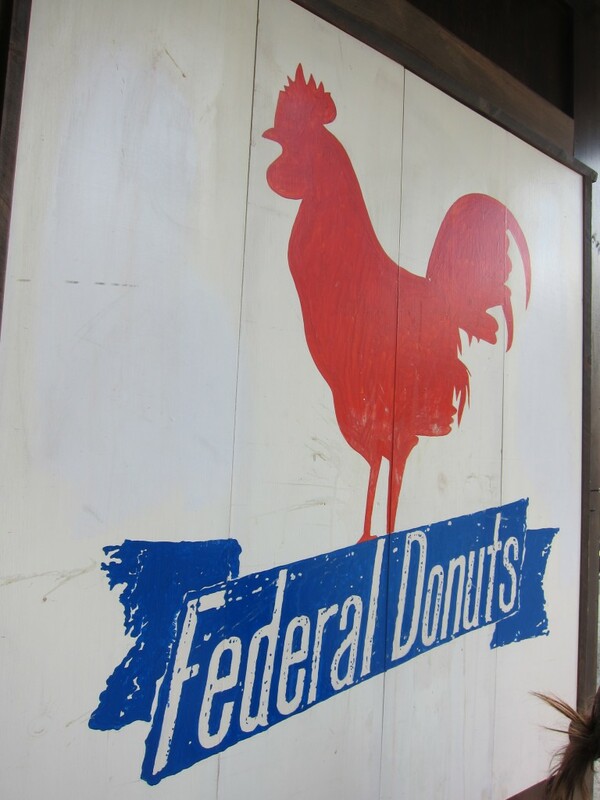 Someone told us we have to try Federal Donuts while we were in Philly, so we headed to the closest location. We had some coconut curry fried chicken (awesome!) and some fresh donuts. Now, I totally don’t see the appeal of donuts. I don’t like sugary things without much flavor. But Keri and Aldo both agreed that the donuts were really good. Well, good for them. I enjoyed my fried chicken. No, we didn’t eat healthy all weekend. Don’t judge us. Afterwards, we tried to find some Philadelphia pretzels (these were for a friend, I swear!! ), but apparently all the Philly Pretzel Factory stores close at 5 pm! Being from NYC, I think I would have a really hard time living in a place where things closed at 5. I definitely would never plan ahead in time to get anything I wanted. And sometimes you just want a pretzel after 5!! Oh well. Overall, Philly was awesome. We had such a great time, and saw many nice parts of the city. 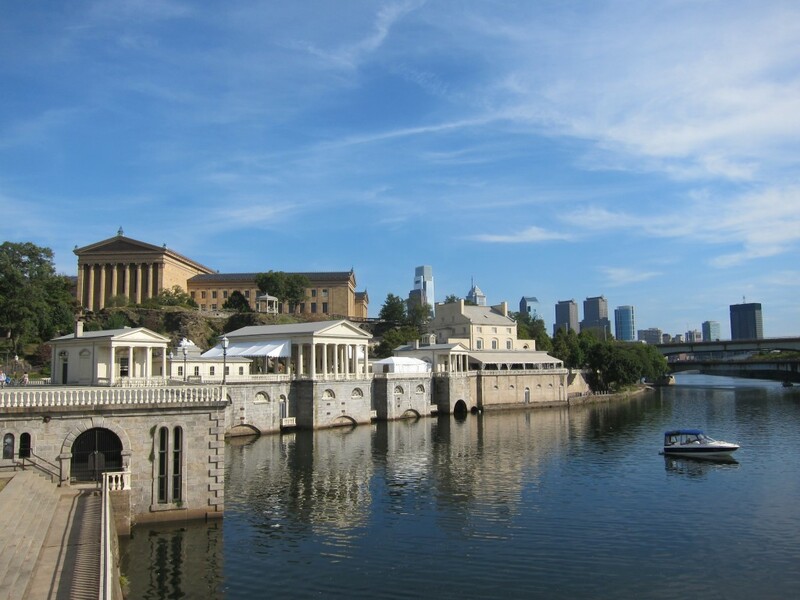 Philly is so close to us that I think we will need to make a few more trips there. Next time we won’t have to do all the touristy things and we can just hang out and enjoy the city. 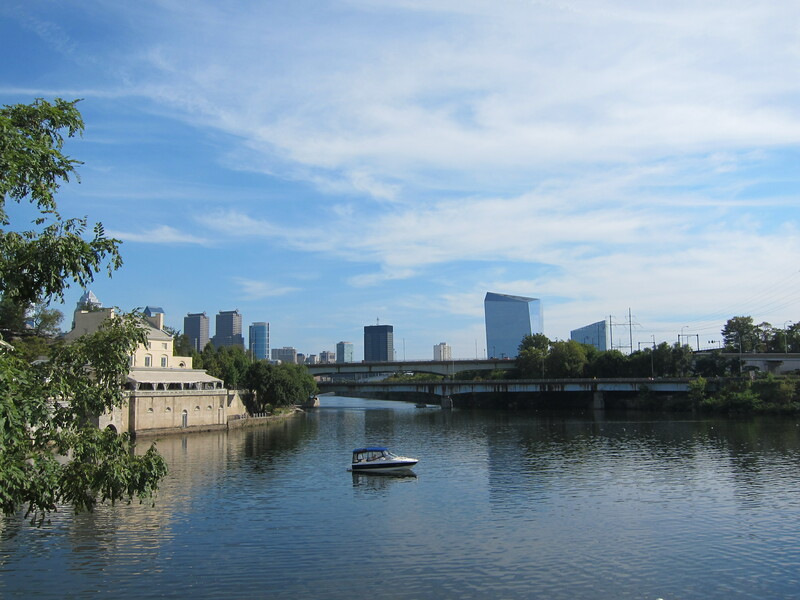 If you haven’t read about our Day 1 adventures in Philly, read about them here.